《小甜甜》. 壁纸 made 由 me^^. 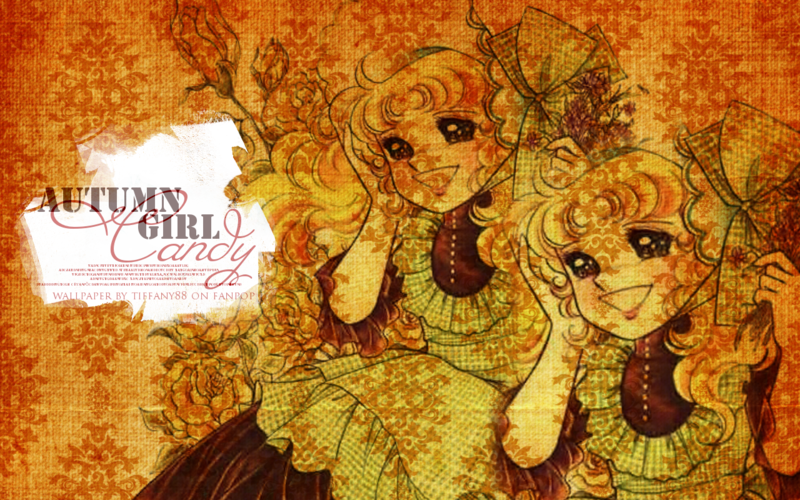 HD Wallpaper and background images in the 《小甜甜》 club tagged: candy shojou manga yumiko igarshi. 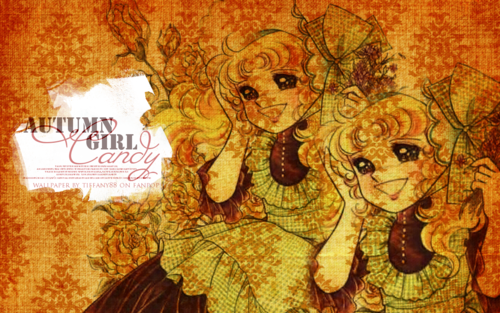 This 《小甜甜》 wallpaper contains 动漫, 漫画书, 漫画, 卡通, and 漫画卡通.